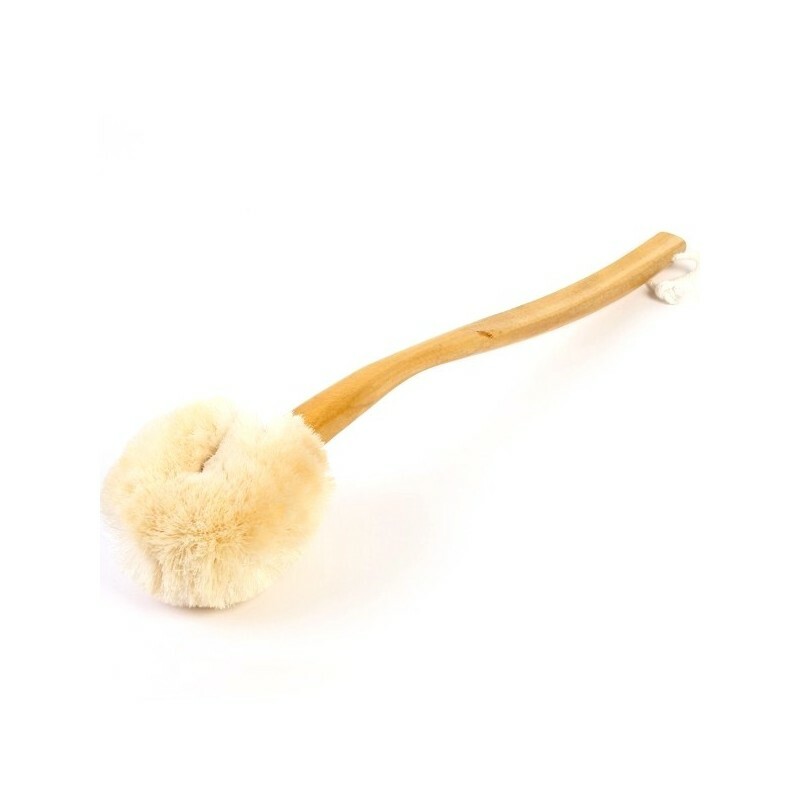 This 100% plant fibre body brush is ethically handmade in Sri Lanka using biodegradable, environmentally-friendly and natural fibres. Enjoy the benefits of dry body brushing as you naturally exfoliate, increase circulation, detoxify the skin and relieve stress. Medium bristle. Base to top of brush is 51cm. Easily a new favourite for me, feels wonderful, the long handle is great for getting to my back. My husband loves it when I brush his back. It's soothing and soft.